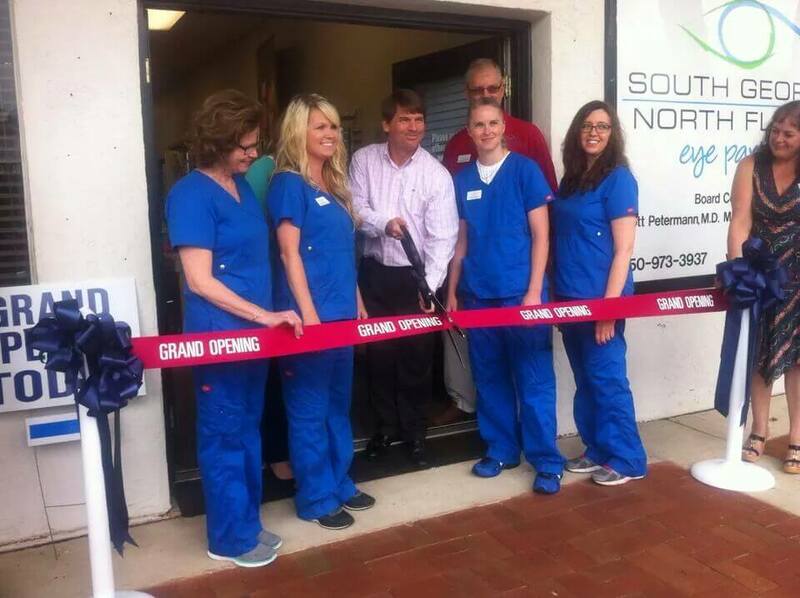 Dr. Valerie Ferrell, a board-certified optometrist, is the newest addition to our staff at South Georgia/North Florida Eye Partners. She will be working alongside Dr. Scott Petermann, Dr. Ann Patel and Dr. Melanie Hill in our Madison office as well as in our other offices throughout South Georgia. 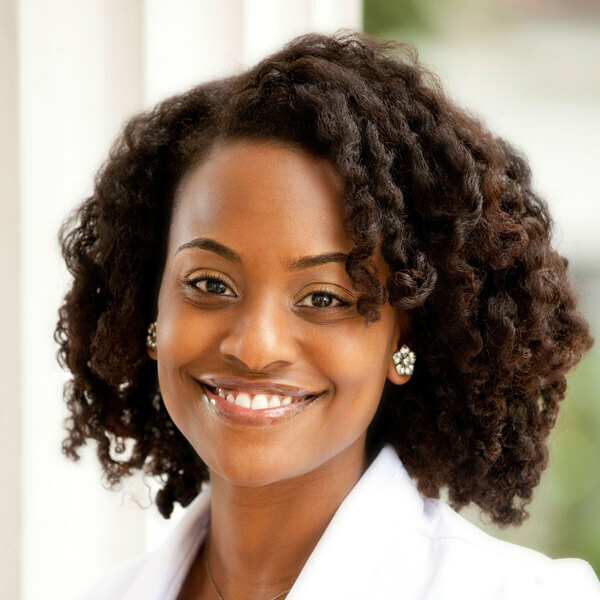 Dr. Ferrell originally hails from Atlanta and received her Doctor of Optometry degree from the University of Houston College of Optometry in Houston, Texas. She specializes in the diagnosis and treatment of ocular diseases and provides comprehensive eye care for pediatric and adult patients. 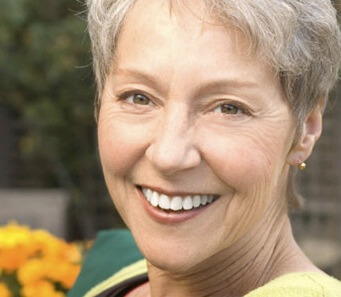 We are so glad to have you as part of our team, Dr. Ferrell. You make a great addition to South Georgia/North Florida Eye Partners!